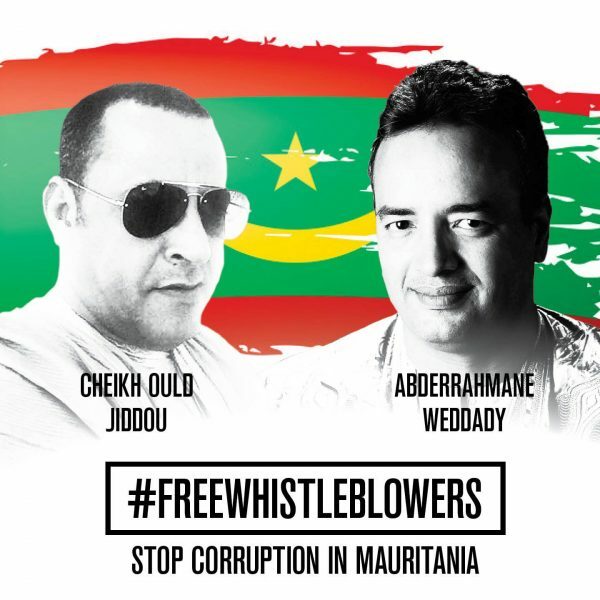 Mauritanian authorities arrested two bloggers, Abderrahmane Weddady and Cheikh Ould Jiddou, for reporting on corruption. Weddady and Jiddou were arrested on March 22, after they appeared before Mauritania’s Economic Crimes Unit to respond to a summons. Both had investigated and reported on allegations of corruption involving the country’s president, Mohamed Ould Abdel Aziz. Prior to their arrests, they both wrote on Facebook about the alleged ties of Ould Abdel Aziz to a US $2 billion bank account in Dubai. According to media reports, Emirati authorities had frozen the account at the request of the US Department of the Treasury, in its fight against money laundering. Weddady wrote on his Facebook page that police questioned him about his sources and asked why he did not wait for the state to investigate the matter. He answered that the news of the frozen assets was reported online and by foreign media, and that he has “no faith in a serious investigation into any crime involving the president and those around him”. In early March, both bloggers were summoned and questioned by the unit about their writings on the alleged assets. Authorities confiscated their passports and national ID cards, and then released them that same day. The two bloggers stand accused of spreading “false accusations” against Ould Abdel Aziz under Article 348 of Mauritania’s Penal Code. They risk between six months to five years in jail each. They remain in jail pending trial. Since 2016, Abderrahmane Weddady had also been reporting and writing about a real estate scam, in which a man with alleged ties to the president’s family, fraudulently acquired ownership of houses of thousands of Mauritania to resell them, his brother Nasser Weddady said. Jiddou also wrote about the scam on his Facebook page, his wife told Human Rights Watch. My brother's 39-month investigation into the country's biggest ponzi scheme since its independence has been credited by many as a service to society. He managed to uncover a swindle that ended up costing over 700 families their homes and savings. He even uncovered how the current President is protecting and benefiting from the scam. 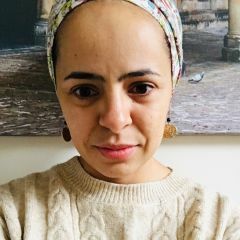 Freedom of expression is tightly restricted in Mauritania and the authorities often use criminal defamation laws to silence human rights activists, bloggers and journalists who speak out against the regime or expose government wrongdoing. We demand the immediate and unconditional release of both Abderrahmane Weddady and Cheikh Ould Jiddou. And the formal dismissal of any legal procedures against them, and a formal apology from the Mauritanian government for this gross and arbitrary subversion of the legal system to persecute political opponents.